Has the mystery of the Tabby’s Star finally been solved? It's solved. And it's actually not that bizarre. The strange brightening and dimming behaviour of KIC 8462852, famously known as the Tabby’s Star, buffled scientists for years. 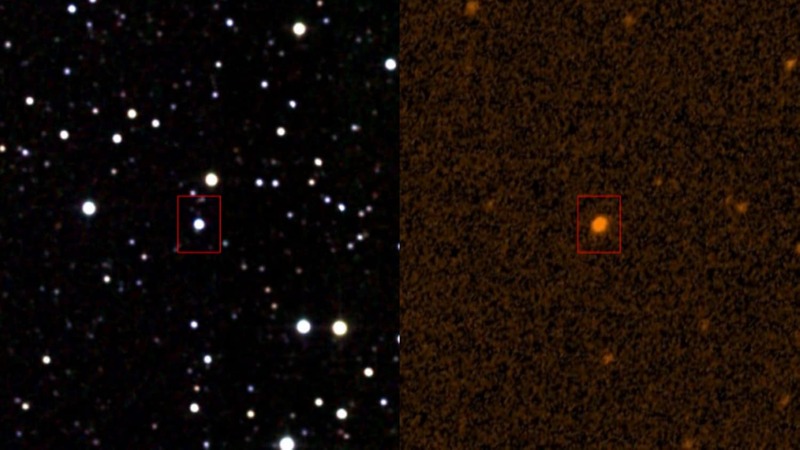 First studied by professional astronomers in 2015, researchers said that they hadn’t seen any star behaving the same way as KIC 8462852, but could not rule out alien activity as the cause of the bizarre behaviour. 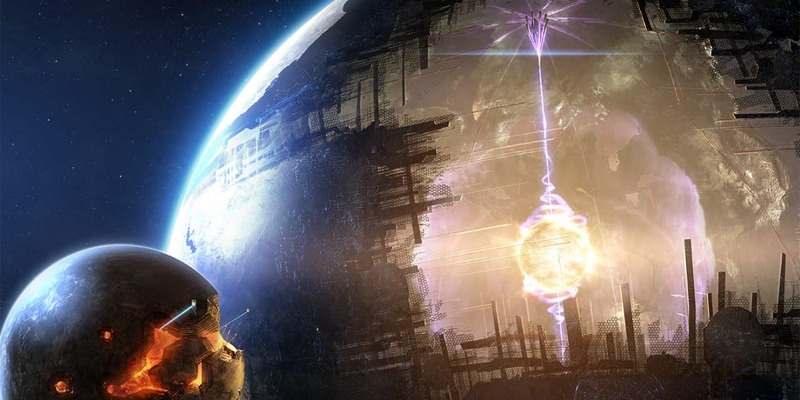 Some conspiracy theorist, however, were quick to point out that what the reseachers were seeing is an “alien megastructure” built around its star to harness its energy. There is actually a crowdfunding campaign dedicated to the research and observation of the Tabby’s Star. Thanks to the community-fueled campaign, more than 200 scientists are now debunking all those weird assumptions about the KIC 8462852. “There’s no reason to think aliens have anything to do with Tabby’s Star, given these data,” Wright said. According to the new study [coauthored by Wright] published on Wednesday in Astrophysical Journal Letters, the dust is most likely causing the strange brightening and dimming of the KIC 8462852. So definitely not an alien-made megastructure sipping energy from the star. “Dust is most likely the reason why the star’s light appears to dim and brighten,” said Tabetha Boyajian, lead astronomer of the study, in a press release. The unusual dimming of the star was first detected by NASA’s Kepler space telescope, which observed over 145,000 stars and measured their brightness from 2009 to 2013. In 2010, a group of volunteer citizen scientists called “Planet Hunters” discovered the Tabby’s Star after reviewing a data provided by Kepler. Over a period of five to 80 days, its brightness would dip by 22% which is far greater than any planet could cause by passing in front of the sun. Tabby’s star is said to be 50% larger and 1,000 degrees hotter than our own sun. Boyajian and other professional astronomers reviewed the data in 2015 and later confirmed the star’s odd behaviour.